An elopement is filled with quiet, meaningful moments where love is allowed to shine. 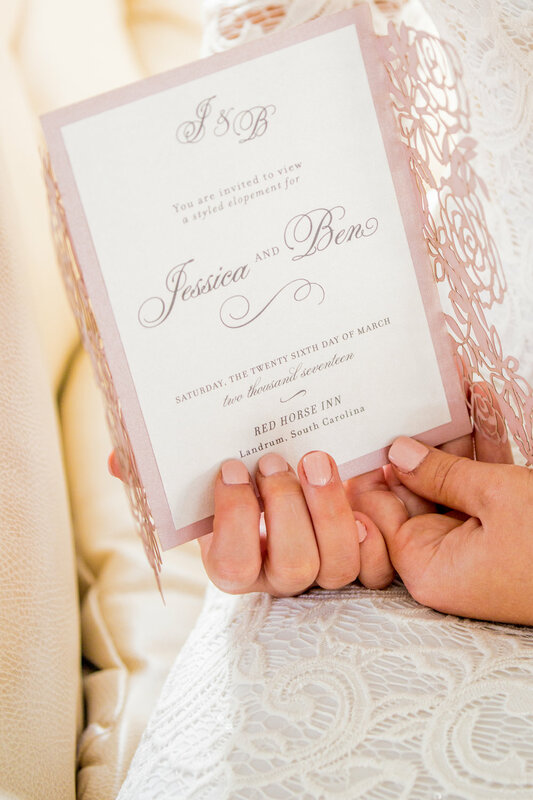 Even without all of the glitz and glitter of a large wedding, a well-planned elopement can be every bit as special! 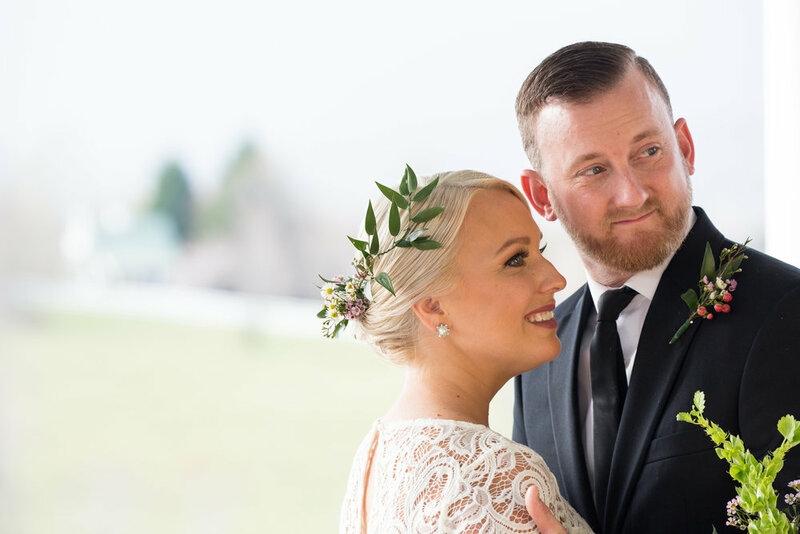 Daydrielane Osorio from Daydream Lane Photography organized a team of vendors to create a touching elopement styled shoot at the Red Horse Inn in Landrum, South Carolina. "[We] came together to create a beautiful, simple, yet elegant shoot," recalls Daydrielane. 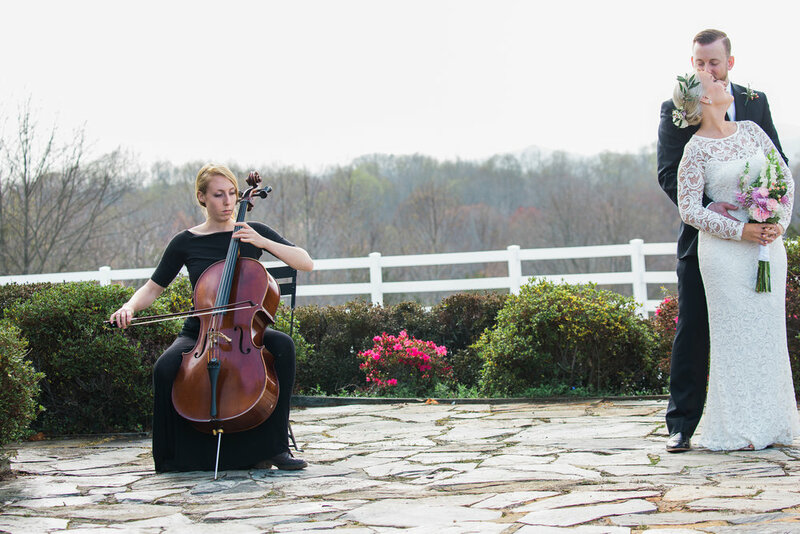 The result is a picturesque elopement perfectly framed by the rolling Blue Ridge Mountains. 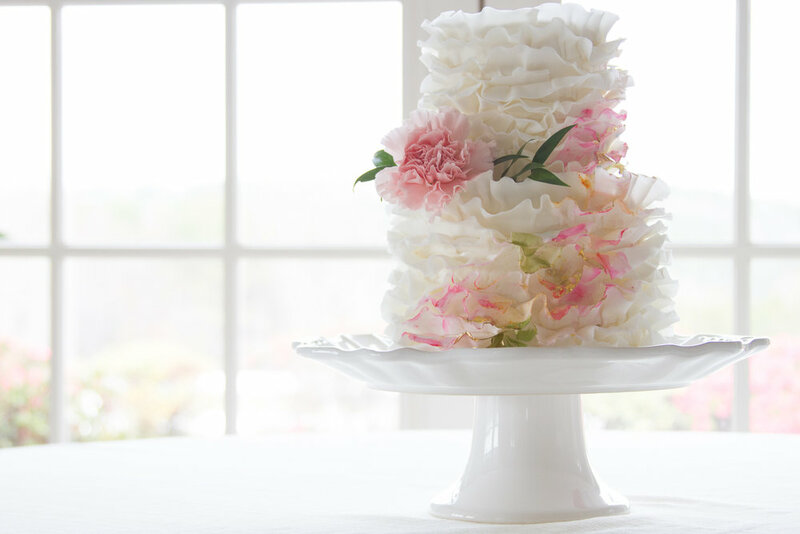 In styled shoots, as in real weddings, the best place to start wedding planning is by selecting a venue that matches the mood you'd like to create for your event. For this polished but relaxed shoot, the vendor team needed a location that was naturally beautiful and could hold its own against all of the other details. They reached out to the owners of the Red Horse Inn who agreed that the shoot would be perfect for their location in the Blue Ridge foothills. 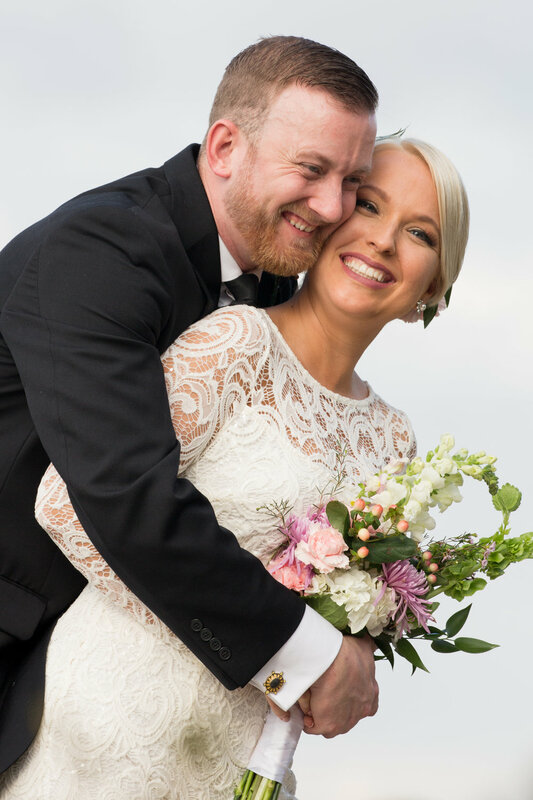 "[It's| A place where artists, musicians and writers can get away to find their muse," states photographer Daydrielane, which invited all of the wedding creatives in the right frame of mind! The Red Horse Inn has been creating these creative moments since it was built in 1995 by Roger and Mary Wolters. 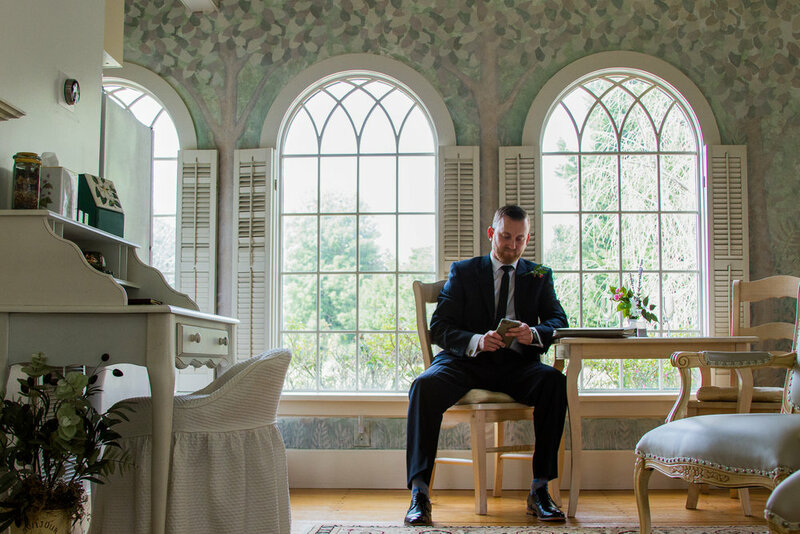 Today, the Inn has been taken over by the Wolters' son, Christian, who continues to invite guests to experience the romance and stunning natural surroundings. 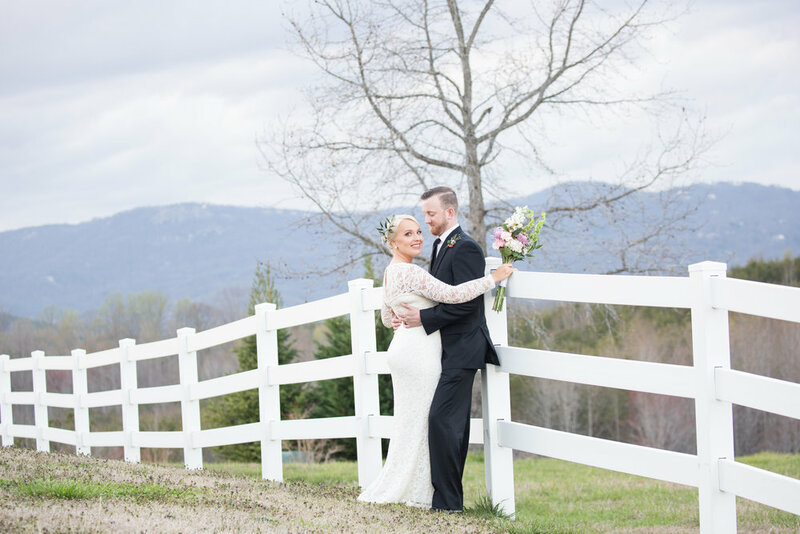 The property currently offers wedding packages for up to 30 guests if you want an intimate mountain elopement in Upstate South Carolina!